We provide a great environment for engineers and professionals to thrive. 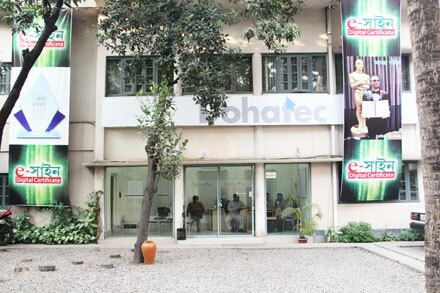 Dohatec’s corporate headquarters is located in the Paltan neighborhood near the city centre of Dhaka. 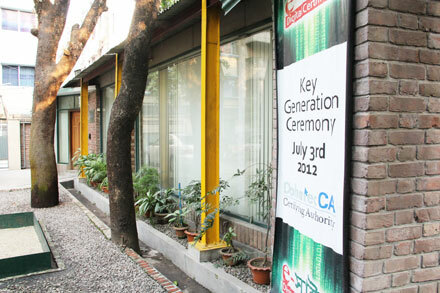 There are two other offices in Naya Paltan and Khilgaon areas of Dhaka and we operate two regional offices in Khulna and Rajshahi. Dohatec headquarters is comprised of our R&D Center, Conference Building facilities and our Data Centre which has always been online since establishment in 2012. While considering different means to provide backup power to this facility, we invested in solar with a significant portion of backup power generated and stored through solar photovoltaic roof top panels. We plan to expand this in the near future and roll it out to other facilities we operate. 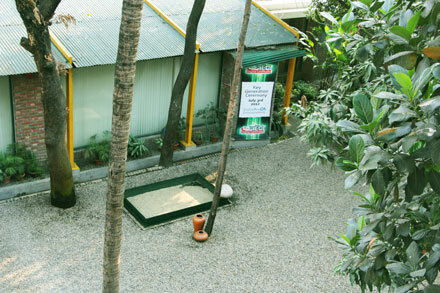 Our facilities provide clean, vibrant working environment s with meeting and conference rooms, recreation areas and open spaces. 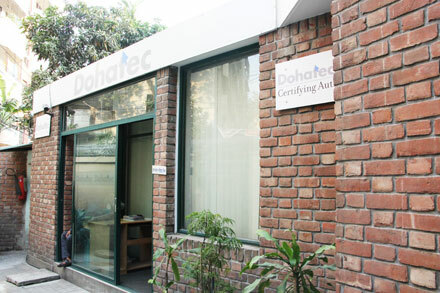 Additionally, Dohatec provides daily transportation to and from work for employees living across Dhaka. Our commitment to our employees and the communities we operate in is unwavering, this is evident in everything we do from disposing organic or electronic waste, to providing open spaces in Dhaka – one of Asia’s densest cities, Dohatec believes in excellence, always. Learn more about careers at Dohatec.